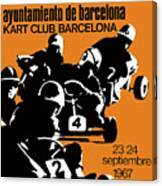 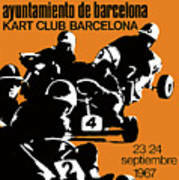 There are no comments for 1967 Barcelona Kart Racing Poster. Click here to post the first comment. 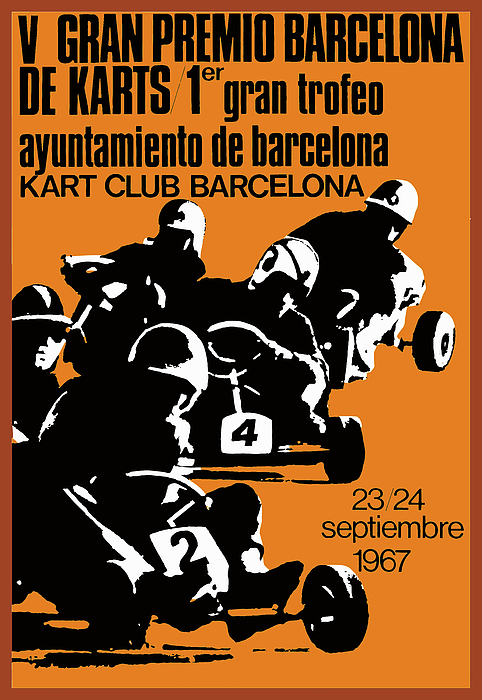 Vintage 1967 advertising poster promoting the 5th Kart Racing Grand Prix held in Barcelona, Spain.